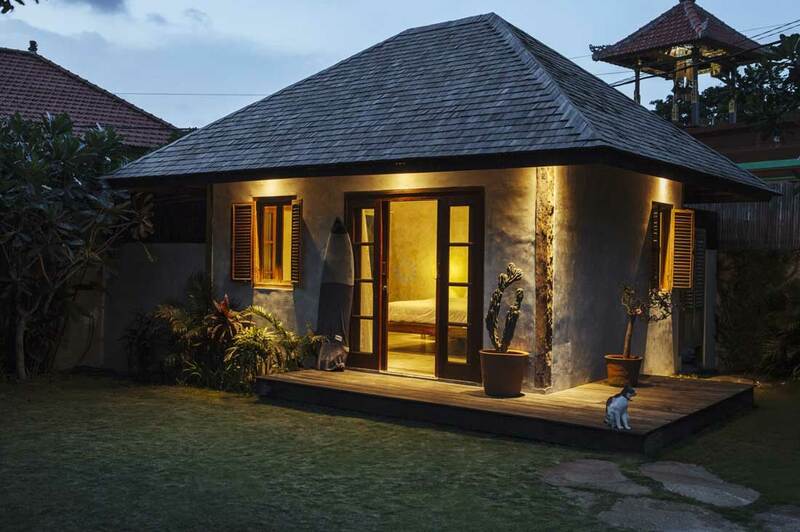 As well as Villas, Resorts and Apartment Buildings, Bambook Studio has a wide range of Bungalow Designs. 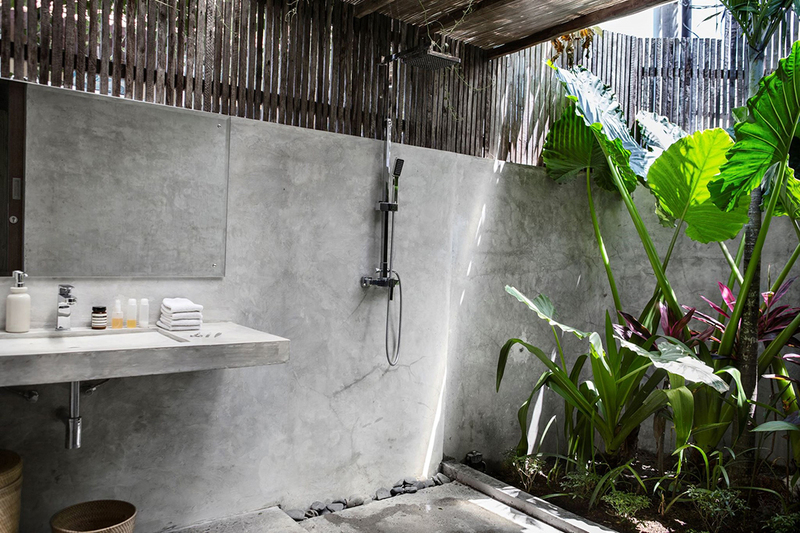 The Bungalow of Villa Limasan, responds to the architecture of the rest of the building adding some clean lines within a garden space. 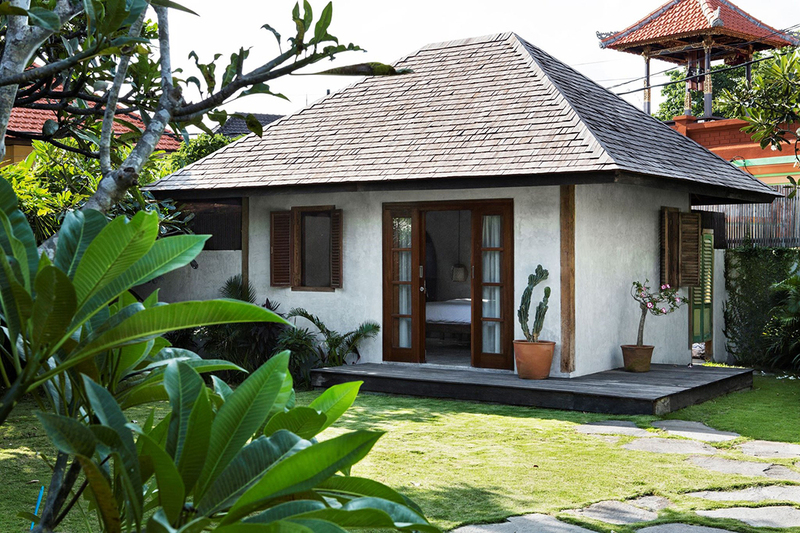 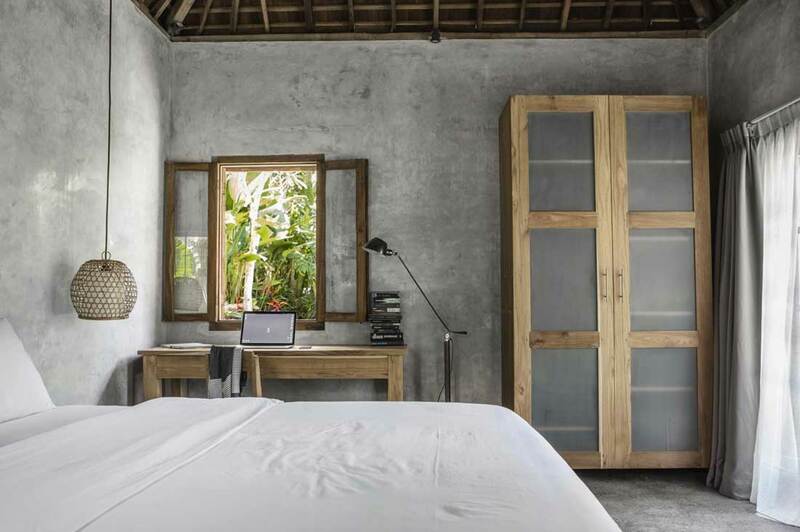 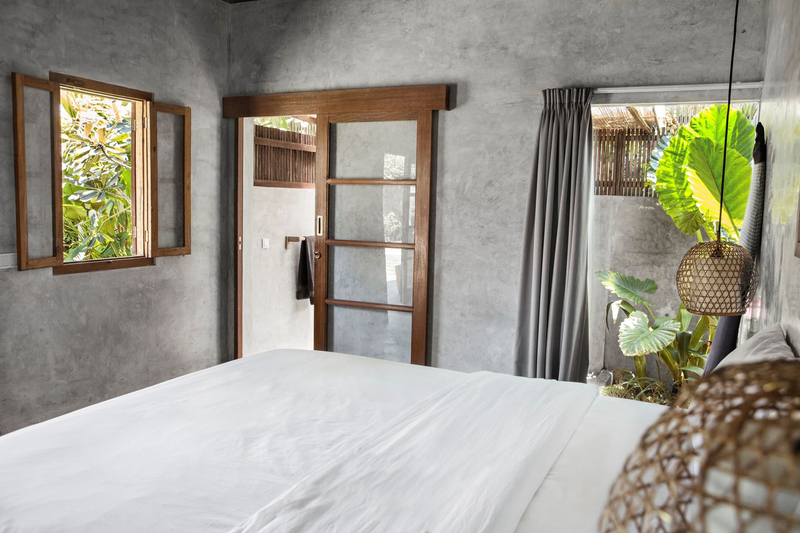 Built in wood and bricks, the Bungalow of Villa Limasan is cross ventilated and has an open balinese bathroom attached.